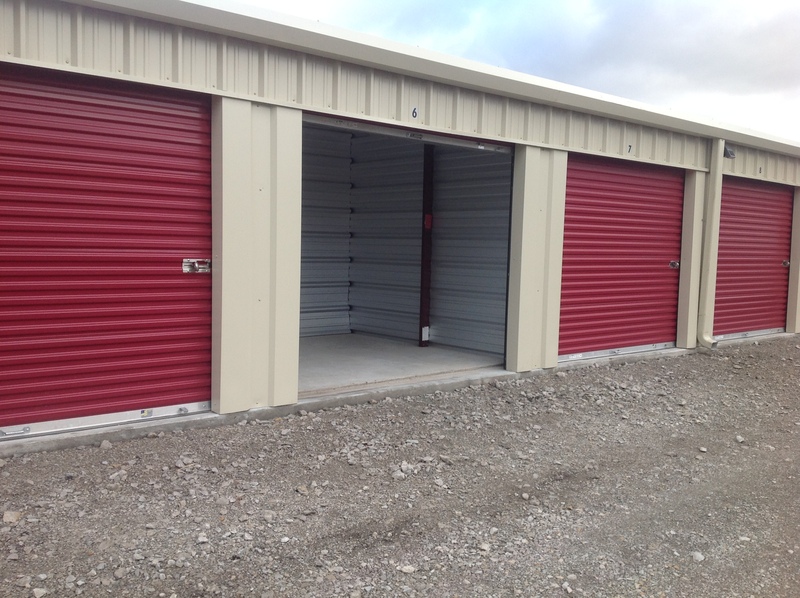 At County Storage, there is a range of storage unit sizes available for rent. Our location is in Pleasant Hill on 7 highway just south of the green bridge. 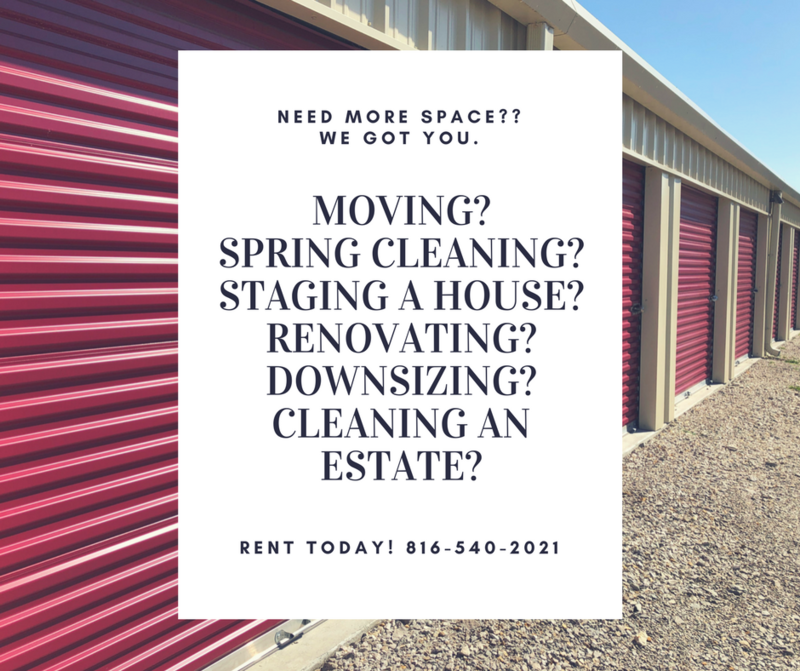 You'll want to rent with us because we have many security features, an available and friendly staff, and have routines in place to help keep storage units clean and in top shape for our customers. Come check us out or call for availability. Veterans, First-Responders, and Military get security deposit fee waived and first month's rent FREE with proof of identification. 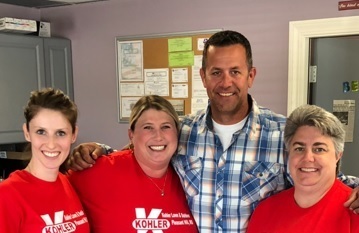 Our office staff is on site every weekday.